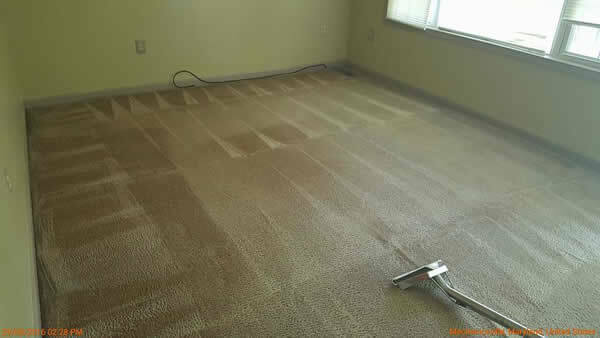 Some carpet cleaners charge for specific stain removal and "pre-treating" for heavily soiled traffic areas. You will not experience that with our carpet cleaning service. Our standard service is designed to clean the most stubborn walkway and traffic areas. And our exclusive heated pre-spray is excellent at removing stains that other carpet cleaners charge extra for. 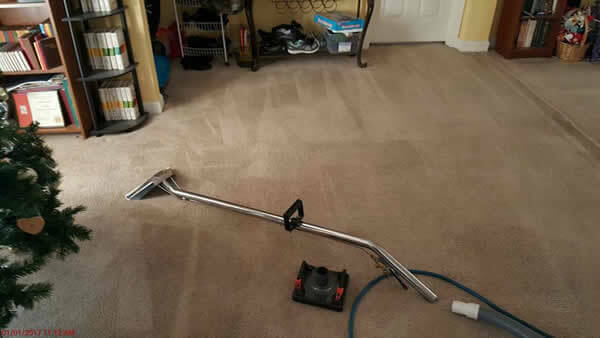 Deep Steam cleaning," as it is commonly called, has the following advantages: The high heat kills bacteria, fungus, mold, and dust mites, making it the healthiest way to clean carpet. 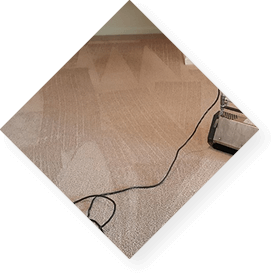 The method of using a Dry compound, encapsulation or bonnet to clean carpets which puts less stress on the carpet and greatly reduces the drying time. 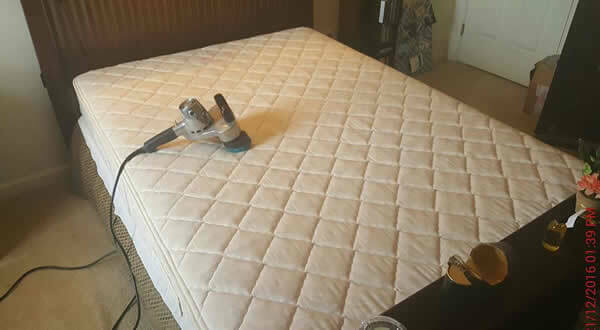 Our upholstery cleaning service will deep clean and restore your upholstery to a brilliant clean. Our unique system uses a low moisture solution to safely clean both synthetic and natural fabrics. Optical Brighteners in our cleaning solution enhance the richness of your upholsteries color, giving your fabric a brilliant appearance. And our fast-drying process allows you to put your upholstery back to use in just a few hours. Whether it be Flagstone Travertine or Limestone, our system is safe for all tile types. 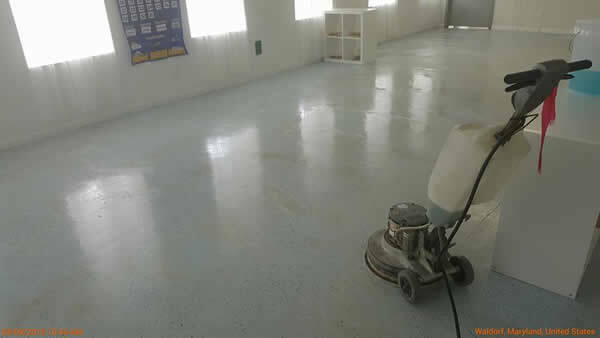 Our intensive cleaning uses a heated vapor solution to deep clean and restores even the toughest floors. 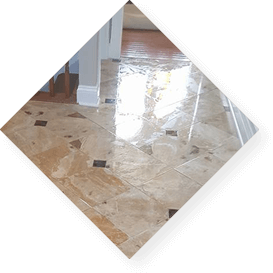 Our High-Pressure Extraction System can focus on individual grout lines to restore your floors brilliance and luster. This state of the art cleaning system uses a combination of intense heat and high-pressure extraction to remove even the toughest buildup. Superior technology ensures the best results possible. Using a method of sand less scrubbing of the hardwood floor to take out scratches and scuff marks than applying either a satin or high gloss finish. Green cleaning refers to using cleaning methods and products with environmentally friendly ingredients and procedures which are designed to preserve human health and environmental quality. Wool and natural fiber area rugs require special attention. Our process uses a special low moisture solution to deep clean your area rugs and enhances their natural beauty. Our In-home service gives you a brilliant cleaning right in your home! Our low moisture cleaning is safe to use in your home and is excellent at giving you a professional cleaning without pickup and delivery charges. Most rugs are cleaned within 30 minutes. Our exclusive treatments eliminate urine deposits deep in your carpet. 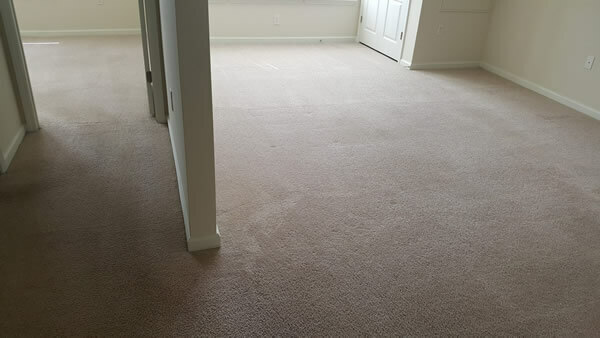 Our enzyme producing treatment can remove both stains and offensive odors, leaving your carpets fresh and sanitized. 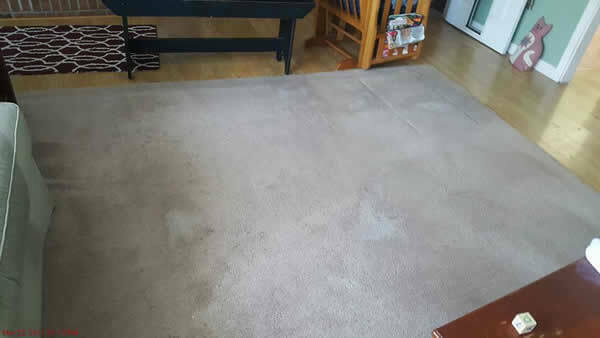 In severe cases, we can also treat the padding under the carpet. Our Exclusive Dry-Mist cleaning system deep cleans drapery without the need to remove the drapery from the window. Regardless of fabric type or length, we can give you professional cleaning results right in your home. Avoid all the extra fees other companies charge for removing and delivering your drapery. Our special cleaning mist is a gentle odorless mist that we apply to your drapery during the cleaning process. After a few minutes, the drapery is completely dry with a brilliant clean. Treating all spots and stains that exists. Our policy on stains is very simple: If the stains have not dyed the fibers of the mattress we guarantee to remove them for you. If dye stains exist our Service Tech can quote a dye removal treatment for you. Our OMG Sanitized process does a better job in less time using a spray/mist system that literally touches every square inch of the facility with a unique hydrogen peroxide process. It helps to know that the treatment uses an EPA registered, biodegradable solution that leaves no toxic residue. And, the misting process does more than remove odors. It sanitizes all surfaces, strips allergens from the air, kills mold and mildew, and neutralizes chemical residue. So, not only are the odors eliminated, but the indoor air quality is clean and healthy. I found Absolute Carpet & Tile Cleaning through a number of recommendations on Facebook. Yango was able to accommodate my times and dates no problem. He was professional, punctual and courteous at our first meeting. Even showed up with the little booties! He managed to refresh our carpets for a move out clean, eliminating signs of regular foot traffic, a spilt chocolate shake and even a few cat puke stains! The rates were reasonable and Yango was personable. I would definitely recommend his services again, given the opportunity! Thanks Yango! Very professional and amazing customer service!! Highly recommend. We had our fireplace room carpet cleaned and a wing back chair with ottoman. Thank you Yango for all your help, we wish you the best with your business!! Many compliments to this hard working man. Very kind and professional, arrived early, set up and cleaned my carpets! They were quite a mess.... He kept me informed on what he was doing in each room. Wasn&apos;t just steam cleaning like we had done in the past. He vacuumed, agitated , scrubbed , steam vacuumed then scotch guarded my 15 year old carpets. No need to replace them now. bVery reasonable price. Looking forward for Yango to come back and do our basement steps next week and do one more room. When he had the worse carpet in this house looking great, I know he can tackle these carpeted steps. Thank you Yango! I found Absolute Carpet and Tile Cleaning on Facebook, and after reading several reviews. We decided to book them to clean the carpet in our house. They showed up 10 mins early, and did an excellent job! We will definitely be calling them again! Another fantastic experience & results achieved by Yango. Always impressed with his punctuality & his professional attitude to each job that he approaches. Would highly recommend Absolute Carpet & Tile Cleaning for any project involving carpets, hardwood or upholstery. Responded promptly, excellent customer service, great prices, finished service quickly with a great end product. Highly recommended will not be disappointed. The carpet cleaning was great! Very prompt and professional. Made appointment in short notice and he arrived earlier than expected. Definitely recommend. 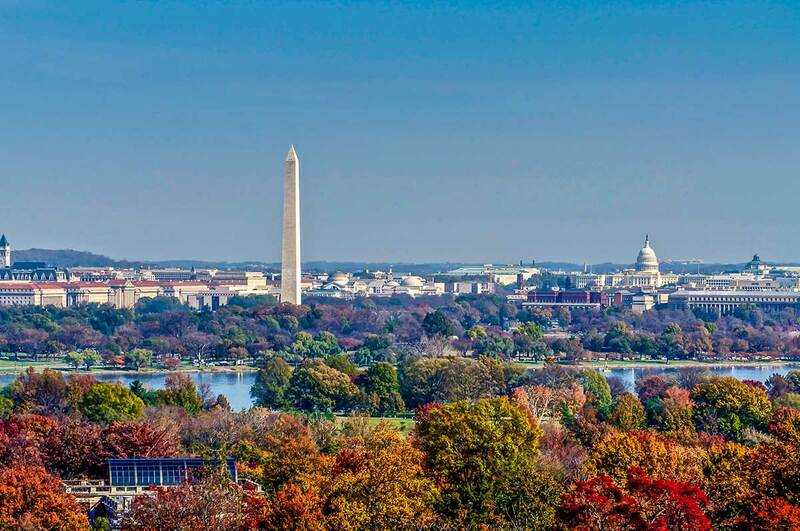 Being a Veteran owned and operated business since 2012, ABSOLUTE CARPET & TILE CLEANING provides honest customer service and quality work. 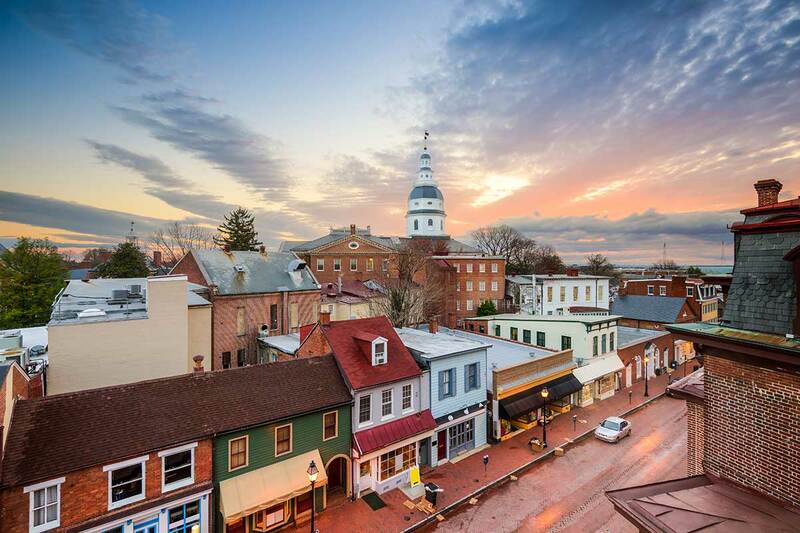 We believe that the difference between good and amazing can’t be explained, it must be experienced. 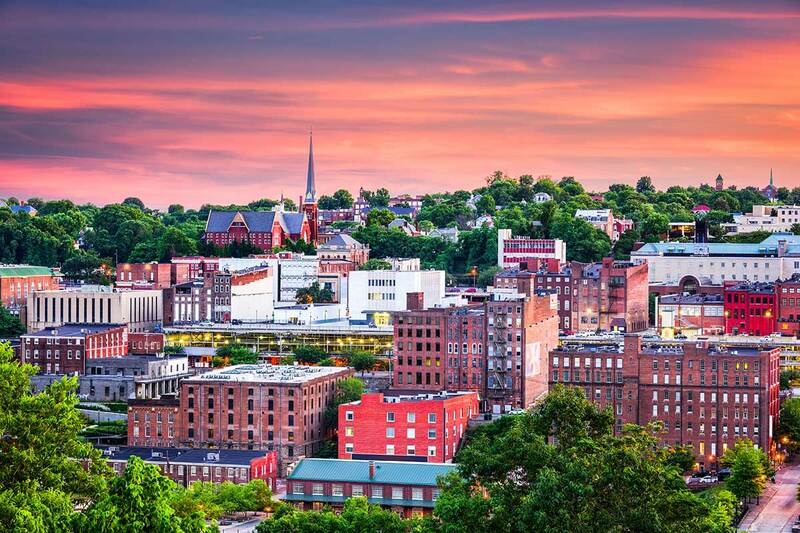 Our promise of excellence is more than just words. But don’t take our word for it please look at our Review section.